Schenectady, NY – Oct. 19, 2016 – Transfinder is launching the Transfinder Marketplace to create a one-stop-shop for schools seeking solutions to enhance efficiency, safety and security within their transportation departments. Transfinder’s initial rollout of the Marketplace highlights “best in class” vendors with products in the following areas: attendance, camera technology, GPS, fleet maintenance, parent portal, professional services, social media, tablet technology and training. Civitella said the Marketplace is a tool for schools, providing trusted partners whose solutions integrate with Transfinder’s products, from the grill-to-taillight – and everything in between. The Marketplace will give clients a complete view of the choices they have in product offerings from a host of top-rated companies. To spearhead this initiative, Civitella has appointed Joey Benincasa to the newly created position of Strategic Partner Manager. 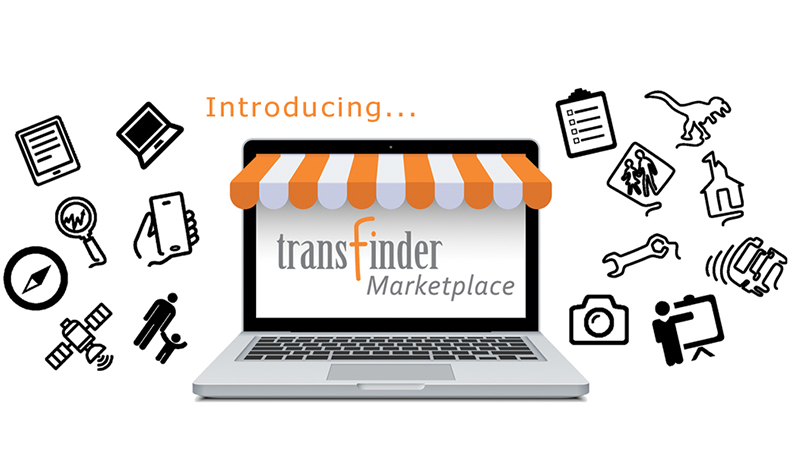 Transfinder anticipates regularly adding to its Marketplace both providers and categories of products and services. For more information, visit: www.transfindermarketplace.com. To reach Joey Benincasa, email marketplace@transfinder.com or call (800) 373-3609 ext. 8304. Founded in 1988 and headquartered in Schenectady, New York, Transfinder is a national leader in intelligent transportation systems, providing transportation management systems and services to school districts, municipalities and adult care facilities. Transfinder, an Inc. magazine “fastest-growing company” for the past ten straight years, has offices in Austin, Texas, and Shanghai, China and is headquartered in Schenectady, New York. The software company develops and supports routing and scheduling solutions for optimal transportation logistics. For more information, visit www.transfinder.com.